A very enjoyable slot game with double reel features, Spartacus is simply one of the best online slots to play. 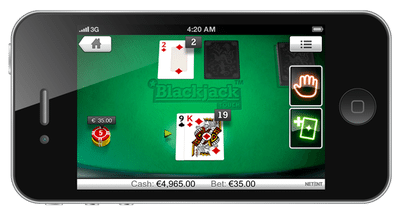 Many people had never played this game before introduction of its mobile-friendly version. 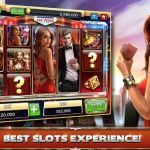 This appealing slots game is result of WMS’s creativity that always tries to provide gamblers with something different and something better. 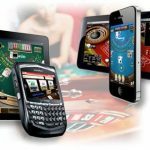 Now it is offering you a 5×4 reel and 5×12 colossal real slot game to win some big prizes from the convenience of your mobile phone. 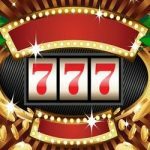 You can consider it as a two in one slot game that can help you to win large. 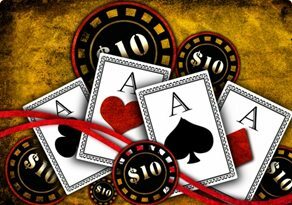 All the symbols in Spartacus land in stacked form because there are two slot reels, one is 5×4 and another is 5×12 with 100 paylines. 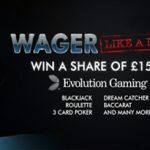 It will be a great fun to put your amount on the stack because you will get rewarded with a jackpot, if you get succeeded in landing the winning combination. Game’s theme itself attracts the gamblers. Spartacus was a Romanian hero, who was first a slave leader and later became a legendary Gladiator. This game reminds you of that great warrior and WMS has tried its best to develop the game around Spartacus’s life. Spartacus Gladiator of Rome slots requires large screens. You can enjoy it in a much better way, if you play it on the tablet or on the laptop. On small screens it is not bad though because you continue to enjoy the grandeur of the theme. Game developers didn’t compromise with the theme of the game because all the symbols relate to Spartacus. The background music also seems like a battle sound that increases interest of gamblers. Spartacus Gladiator of Rome never lets you down because it continuously lands some big symbols on the reel. 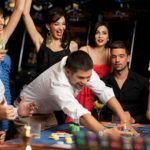 Experts say that a gambler can get some big wins anytime because it is expected in this game that you can land winning combination again and again. It offers you 8 or more free-spins, if you land the wild symbol on the reel that gets expanded on 5×12 reel to enhance your winning amount. 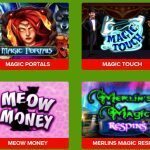 It offers you 8-20 free spins that depend on the wilds you land in the reels. 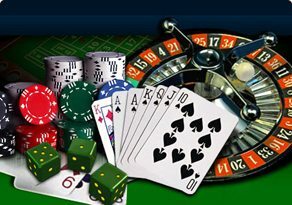 Gamblers can play minimum bet of 0.50p and maximum bet of €250. 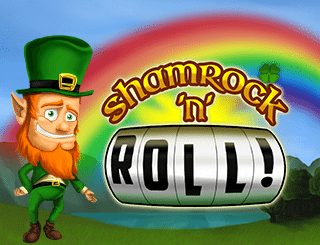 The maximum winning amount in this game is 1250 per line which is winnable if you are lucky and play wisely.